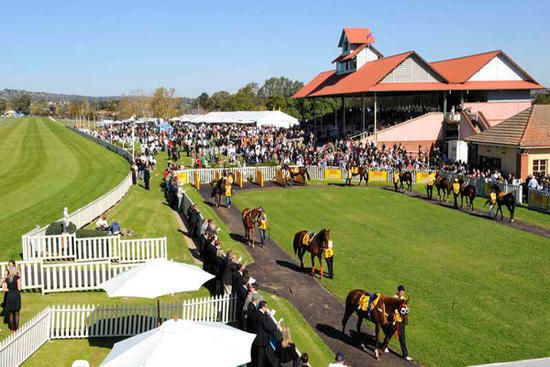 The Wagga, Murrumbidgee Turf Club meeting on Sunday, April 2, will host one Craig Widdison runner in the form of Baby Jack to race three on the nine-event program, held under fine conditions racing on a good (4). The single stable runner will compete in race three in the Moane-Fitzgerald Constructions MTC Country Cup over 2000m with Baby Jack to be written by Richard Bensley jumping from barrier one. Baby Jack is a six-year-old Brown gelding having raced on 33 occasions for five wins & seven placings earning prize money exceeding $91,000. Last time out he raced in the Albury Cup competing on heavy 8 over 2000 m finishing 12 of 15 with Lachlan King aboard arriving 16.70 behind Green Sweet on that occasion. The stable wishes connections the best of luck at Wagga on Sunday.